I loved the location, close to town and the mall. Great service. They didn't have an iron and were a bit slow. But we can had a great time in our 2 bedroom suit. Full kitchen with plates, glasses and utensils! Easy to walk down to the beach. Swimming pool ok.
Staff were very friendly and nice, the pool is great and it's nice and quiet. Free taxi to the beach every half an hour. The reception team, especially the lady which was smiling always. Unfortunately I didn't ask her about her name She was a great help during my problem with my Bank card no body will lends you his phone.She did. 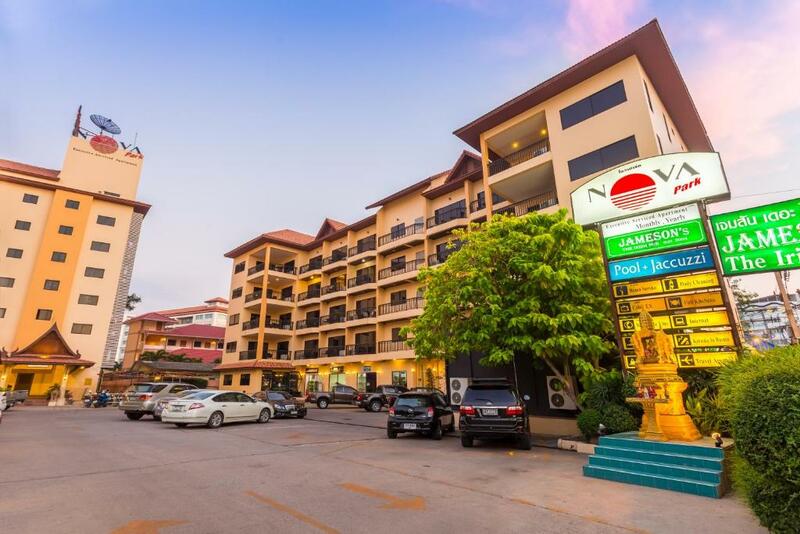 Nova Park Hotel This rating is a reflection of how the property compares to the industry standard when it comes to price, facilities and services available. It's based on a self-evaluation by the property. Use this rating to help choose your stay! 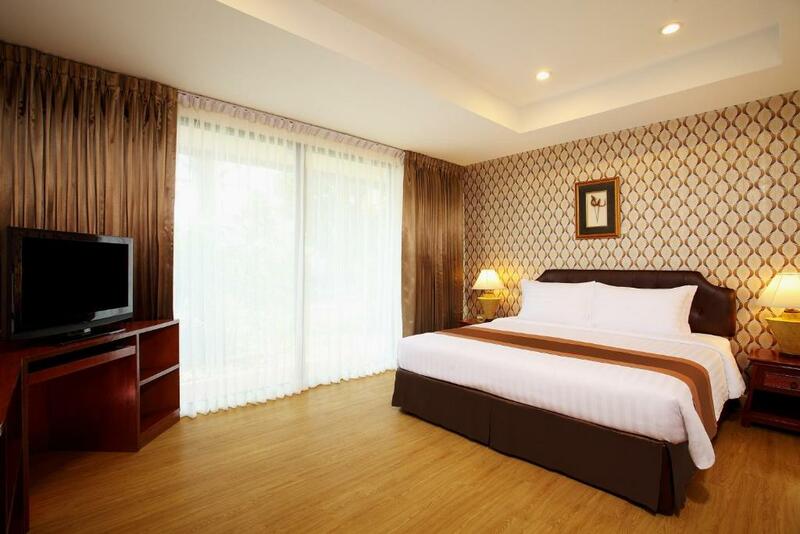 One of our top picks in Pattaya.Nova Park Hotel provides a tranquil retreat in the heart of Pattaya Town. Nestled within tropical gardens, it features an outdoor pool and well-appointed suites with spacious interiors. 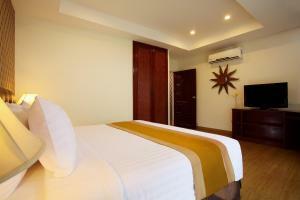 Nova Park Hotel is surrounded by several shopping centers and is a stroll from the beach. The popular Walking Street Pattaya is about 1.6 mi from the apartments. Featuring a distinct Thai flavor, all suites provide views of the swimming pool or gardens. 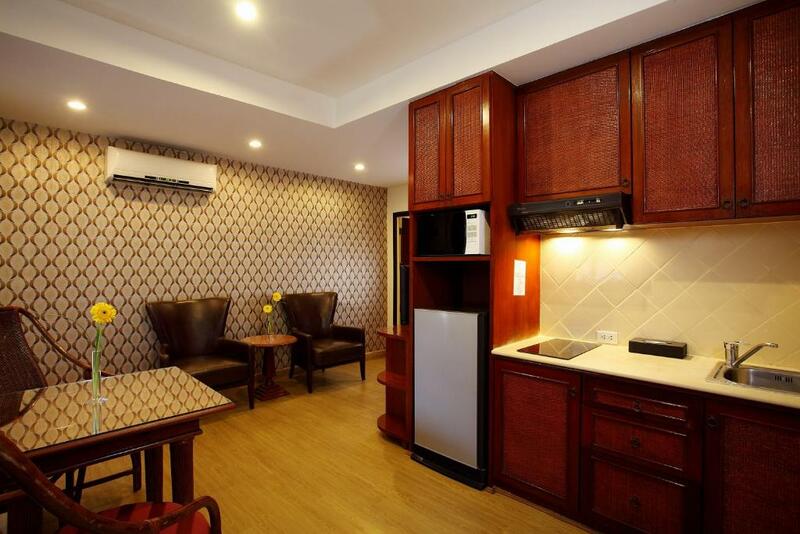 Rooms have a fully equipped kitchen complete with a fridge and a stove. Recreational options include a games rooms and a children’s playground for younger guests. Nova Park also has a fitness center. This property is also rated for the best value in Pattaya! Guests are getting more for their money when compared to other properties in this city. 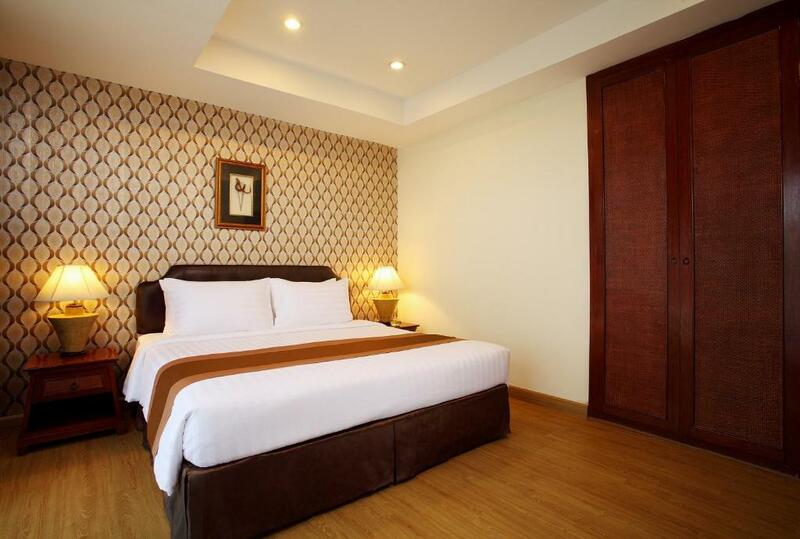 When would you like to stay at Nova Park Hotel? Room features a balcony, a kitchen and cable TV. Free toiletries are included in an private bathroom. Guests enjoy free unlimited Wi-Fi and free shuttle Central Festival Pattaya Beach. 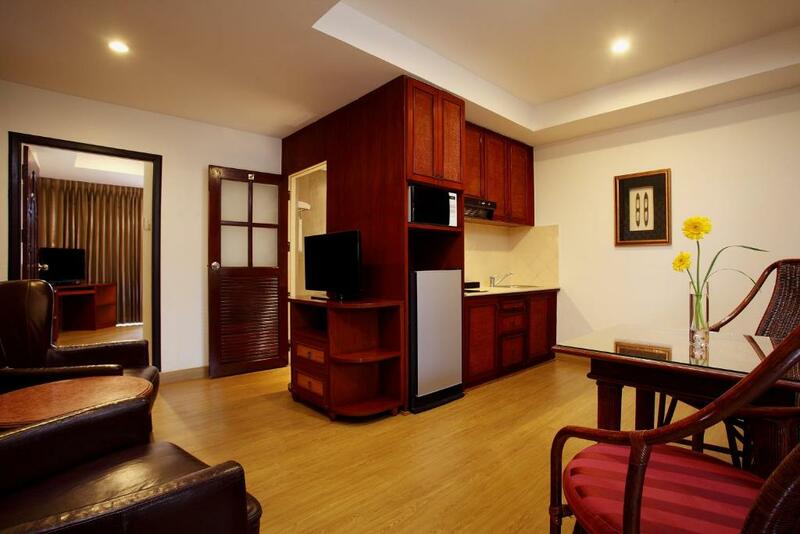 Larger than Deluxe Studio Suite, room features a living room and a bedroom. It is equipped with a kitchen and cable TV. Guests enjoy free unlimited Wi-Fi and free shuttle Central Festival Pattaya Beach. Spacious suite features a living room and two bedrooms. It is equipped with a kitchen and a cable TV. 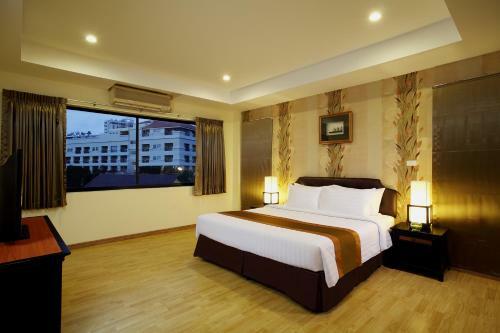 Guests enjoy free unlimited Wi-Fi and free shuttle car to Central Festival Pattaya Beach. Escape To A Relaxing Haven Nova Park Hotel is located in central Pattaya, just a walkaway from shopping malls, entertainment venues and Pattaya Beach. With a total of 94 spacious suite-style rooms ranging from 42 sqm to 109 sqm, you have the choice of studio, one bedroom, one bedroom terrace, and two bedroom layouts. All rooms are designed with a contemporary Thai touch and feature a fully-equipped kitchen, separate living and dining areas, 32-inch LCD TVs, DVD players, safety boxes and many more. You can relax by our swimming pool, chill out at our Jacuzzi, stay fit at our modern gym, and take a stroll in the garden. At our hotel you set the pace of your holiday. House Rules Nova Park Hotel takes special requests – add in the next step! This condo hotel does not accommodate children. Nova Park Hotel accepts these cards and reserves the right to temporarily hold an amount prior to arrival. Not goodvaluefor mobey, a bit dated. Locationgood. The check in time is 14.00 hours. I did arrive an hour before. I think they could have accommodated me a bit earlier but its fine. I had to ask for the room 2 to 3 time even after 14.00 hours and then they provided it to me. I have always liked the property and the location. Been there before 3 times and keep coming back. The rooms and the comfort has been great. Water is there but no coffee, tea, sugar. We have to bring from out side and no matter to pay additional but must keep in- side the room. Further no ironing facility in side the room. Location is very good and easy to reach all the places comfortably and major plus point it is a guest free hotel. We did't have breakfast because of the time. Big room quiet facing the pool and set back from the road. Jamesons next door, quality food and beer not too shabby either.